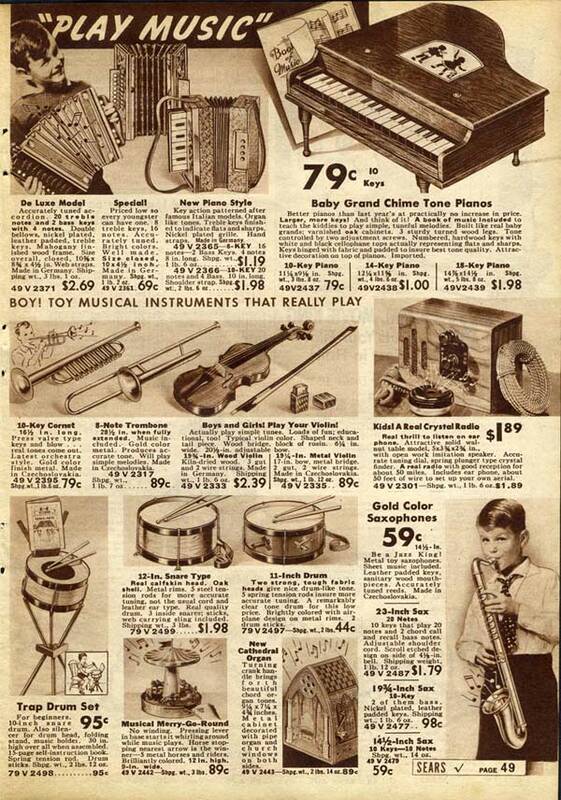 1930s Toys: What Did Kids Play With? 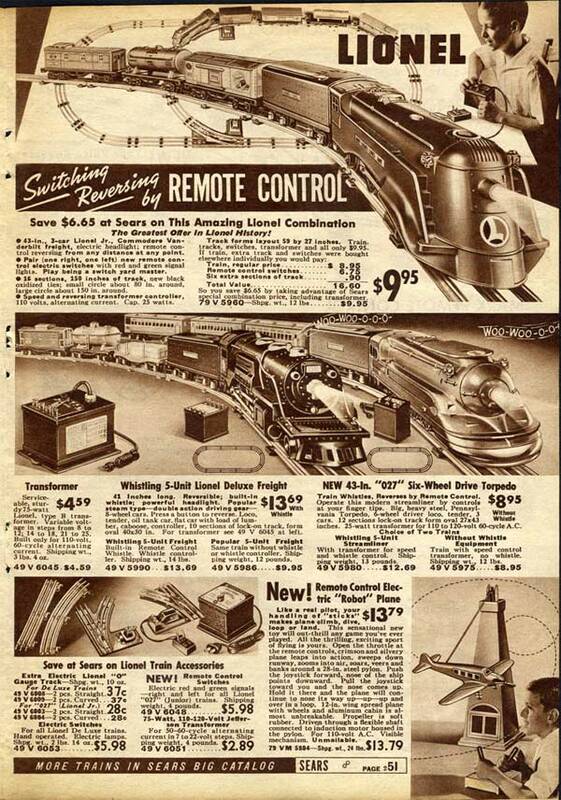 Toys in the 1930s required a LOT of imagination, which is a GREAT thing! Not to sound like a fuddy, but toys nowadays don’t require much more thought than “press a button repeatedly.” And there’s almost no need for pretending either. Well, that’s not the case with thirties toys. 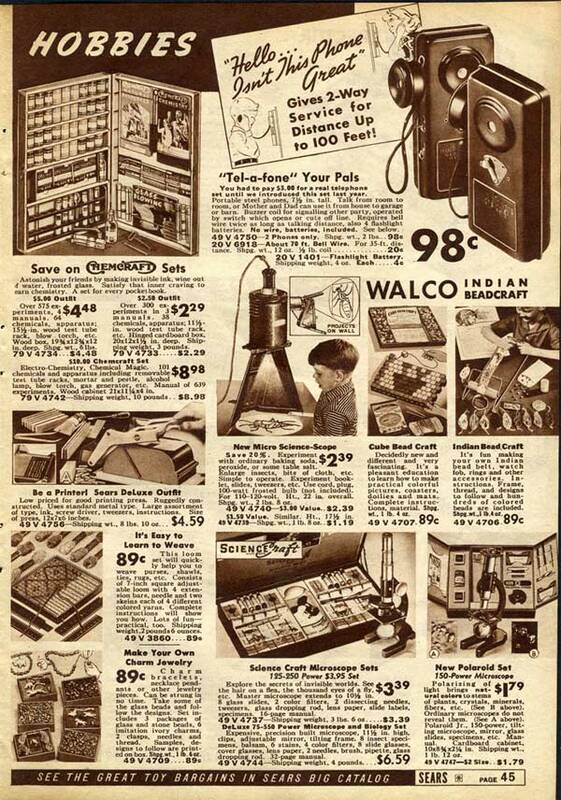 Very few electronics, and most toys were made of wood, fabric or cast iron. 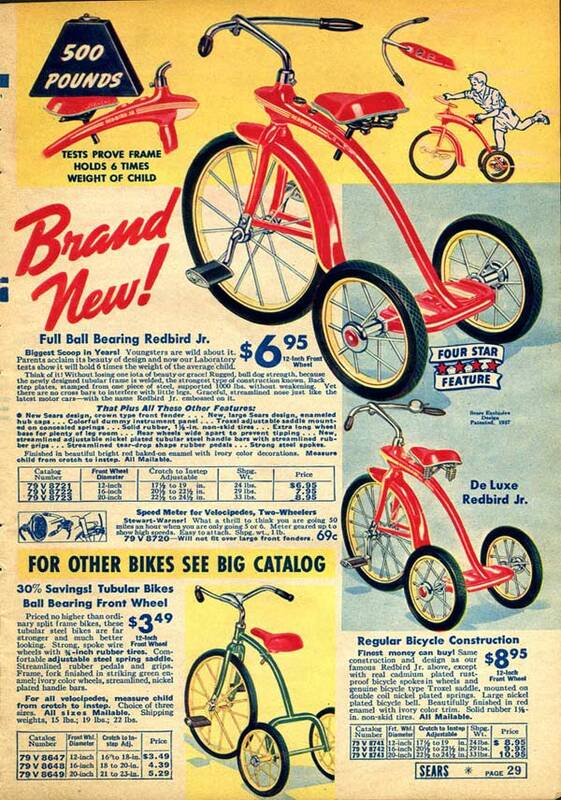 Because it’s the era of the Great Depression, many kids toys were hand-me-downs from their older siblings. Dozens of toy companies went out of business due to the economic crisis. 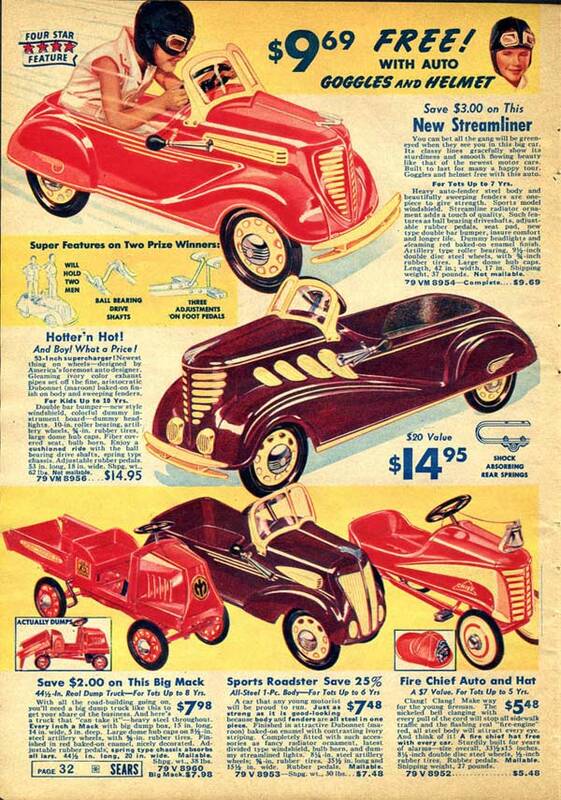 Simple things like dolls, finger paint and die cast model cars were very popular. 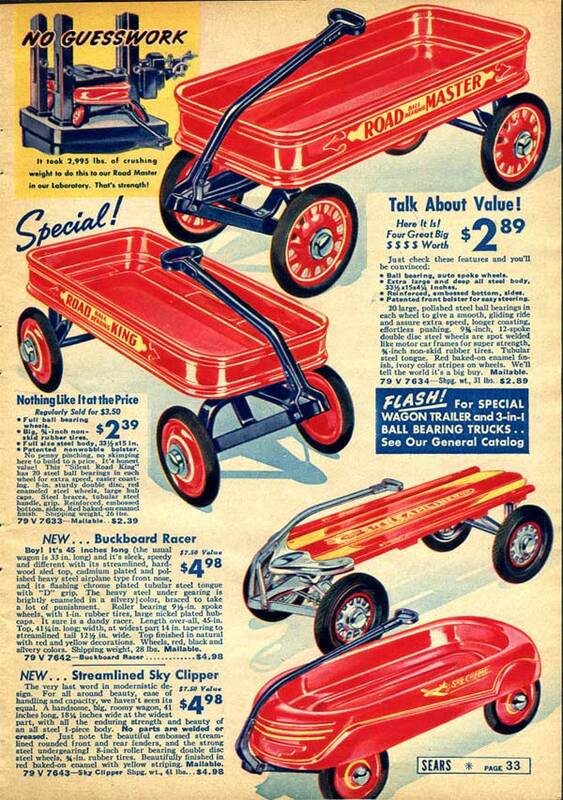 Also very popular were pedal cars and trucks. Some even had electric headlights! Some legendary board games did come out in the 1930s, like Monopoly, Scrabble and Sorry! 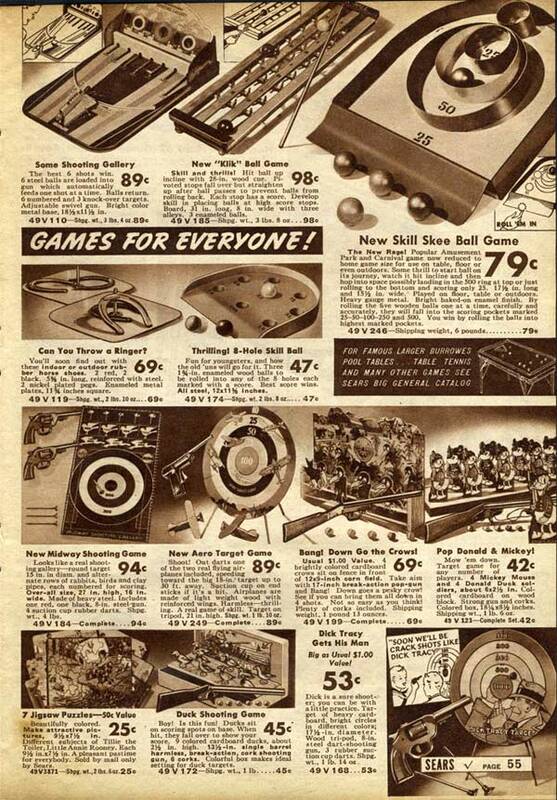 It’s hard to believe those games are that old! 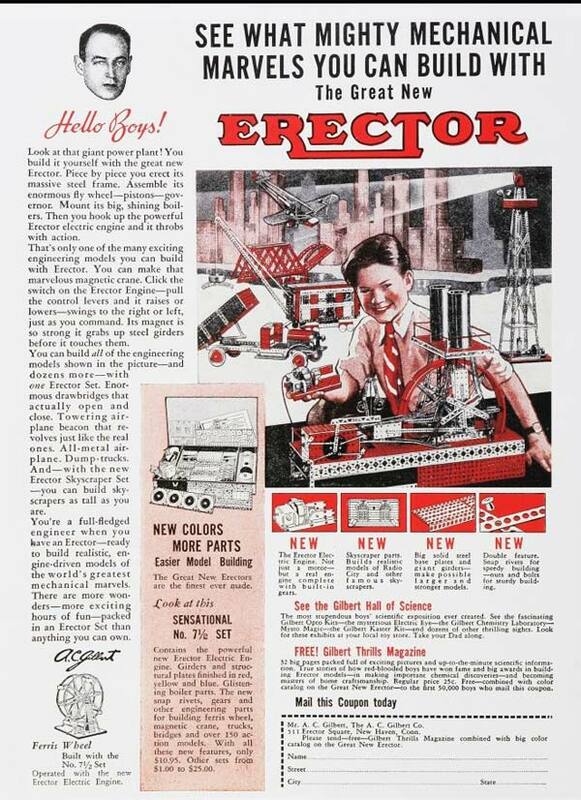 The rich kids had Erector sets, toy trains and air rifles. 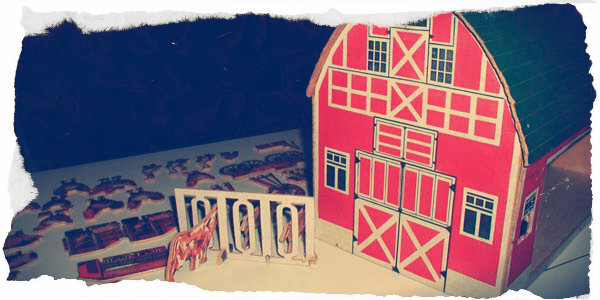 The girls had all different kinds of dolls and doll houses to choose from. 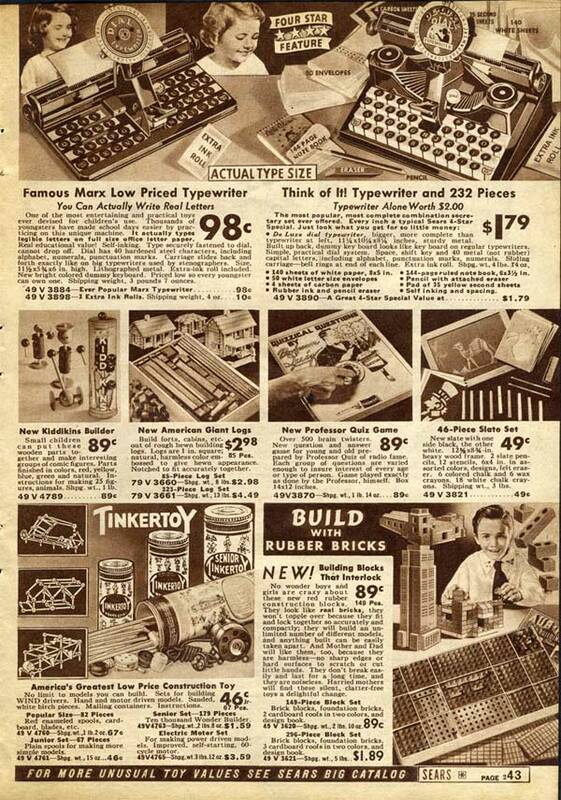 Also there was a wide variety of adult-like toys like kids typewriters, kids adding machines, and medical playsets. 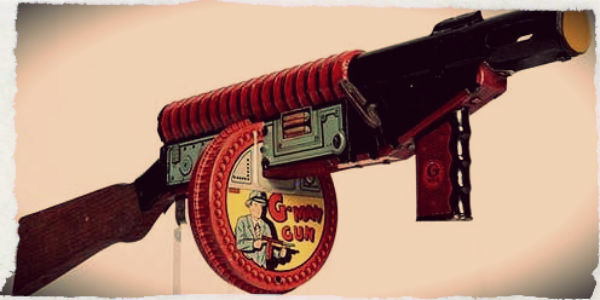 Share your love for 1930s Toys: What Did Kids Play With? 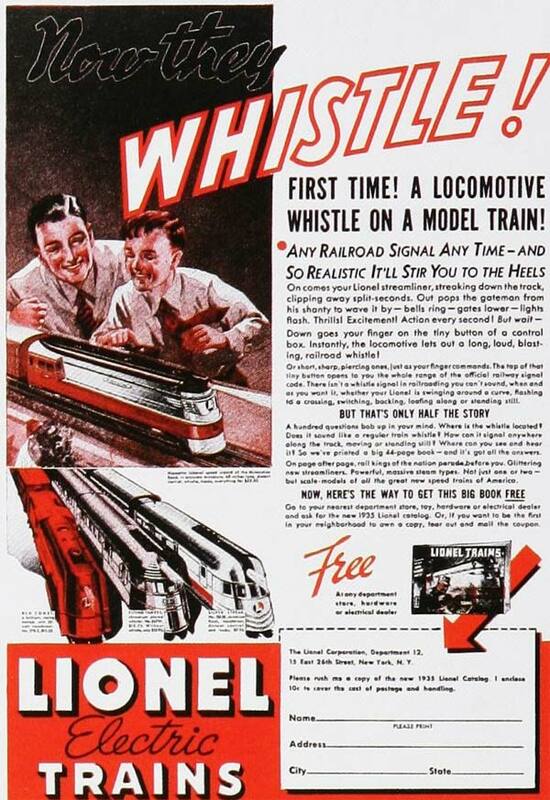 One things is for sure, kind in the 30s didn’t sit all day and stare at their toys. They pretended and played with them! 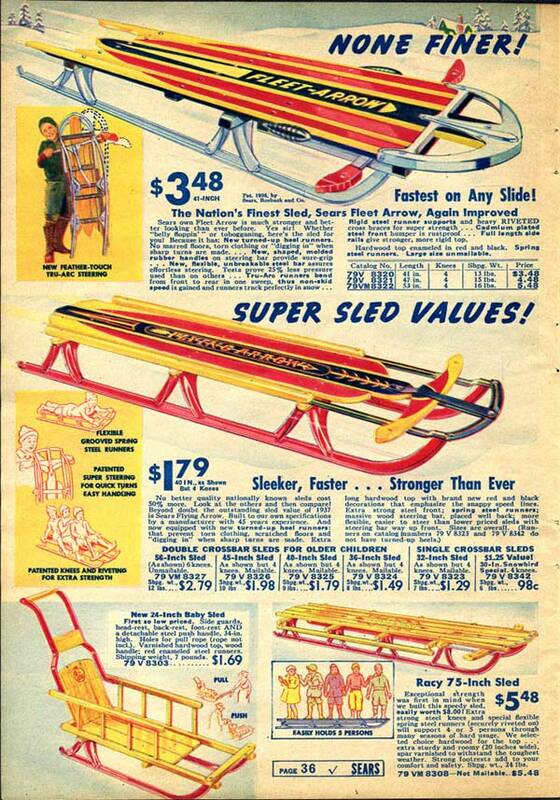 Learn a lot more about 1930s toys by browsing the authentic 1930s toy catalog pages below. 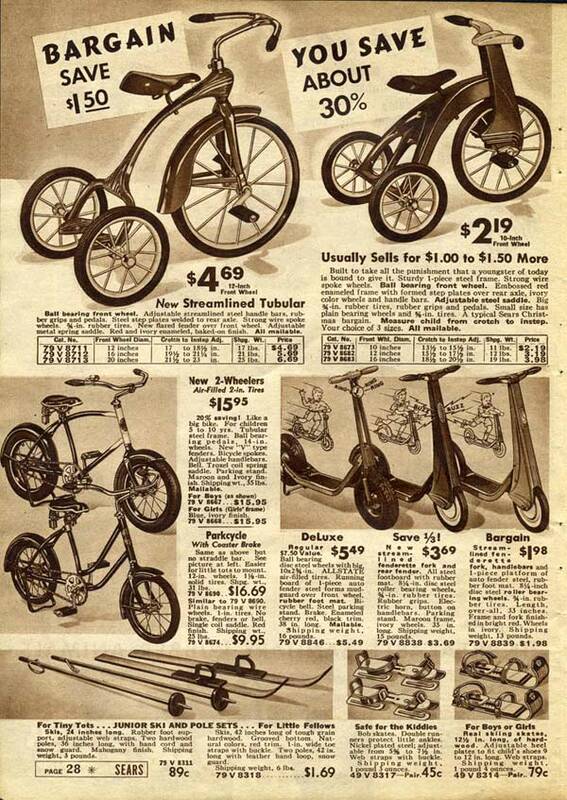 Read the captions and look at the prices. 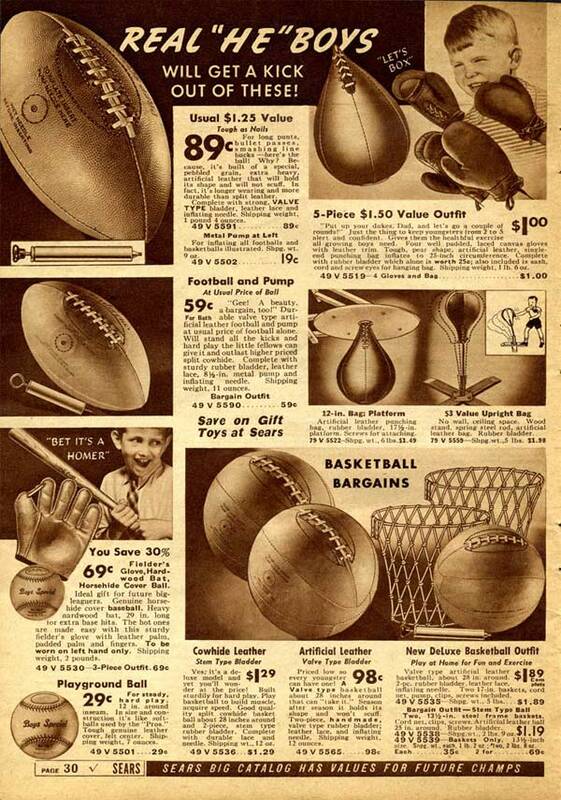 It’s amazing to see how cheap everything was back then! 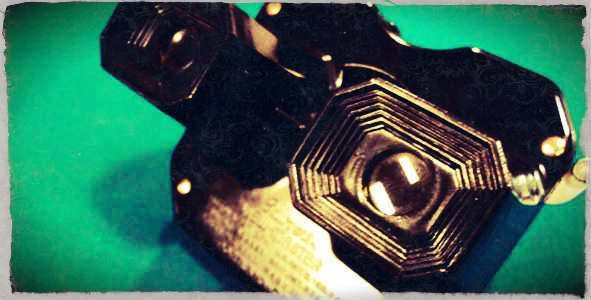 The View-Master was introduced at the World's Fair in 1939 and was almost an instant success. The US Army ordering a whole bunch didn't hurt either. 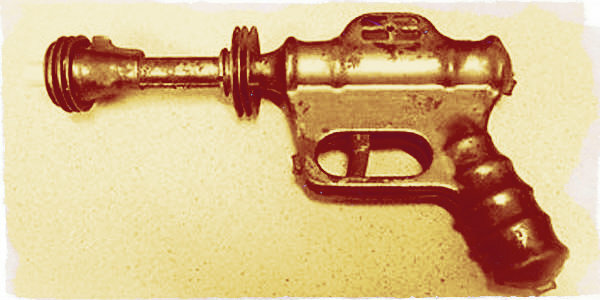 The Buck Rogers ray gun was the most wanted toy by every boy in the mid-1930s. 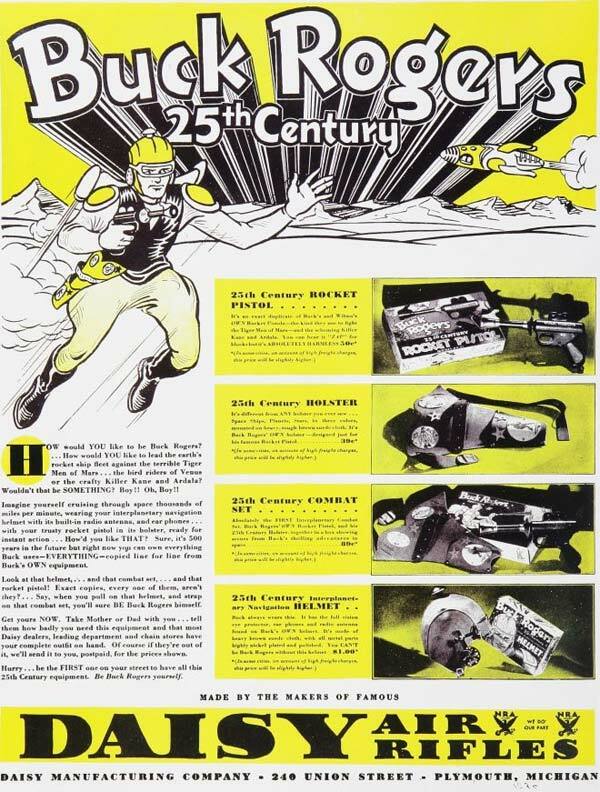 Every boy dreamed of owning the gun from the 25th Century. 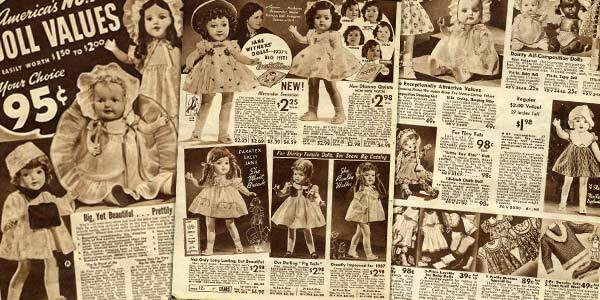 If there's anything a little girl wanted for Christmas in the 1930s, #1 on her list would have been a baby doll, little girl doll or Shirley Temple doll. Brand new in 1937 was a 63-piece, 7-room, 29 1/2 inch Colonial Type doll house. It sold for $1.25. No cutting, pasting, nails or screws were needed! 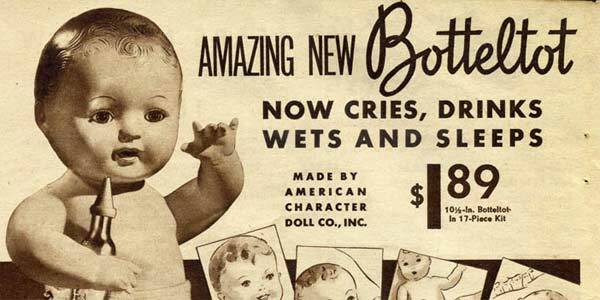 In 1936, Bottletot cried, drank her bottle and wet her diaper, but in 1937 she did all that and went to sleep too! 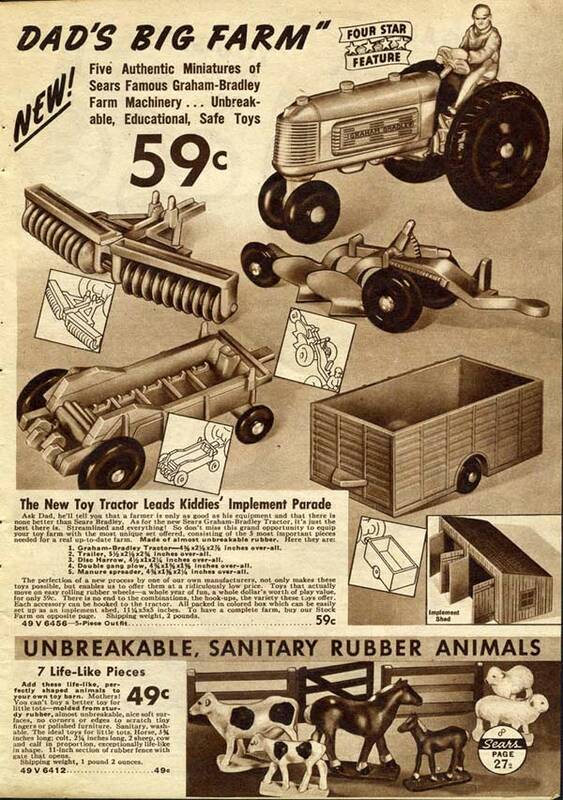 Thanks to new discoveries in wood fiber, the 1937 farm playset was thicker and more durable than ever before. It came with 64 pieces. 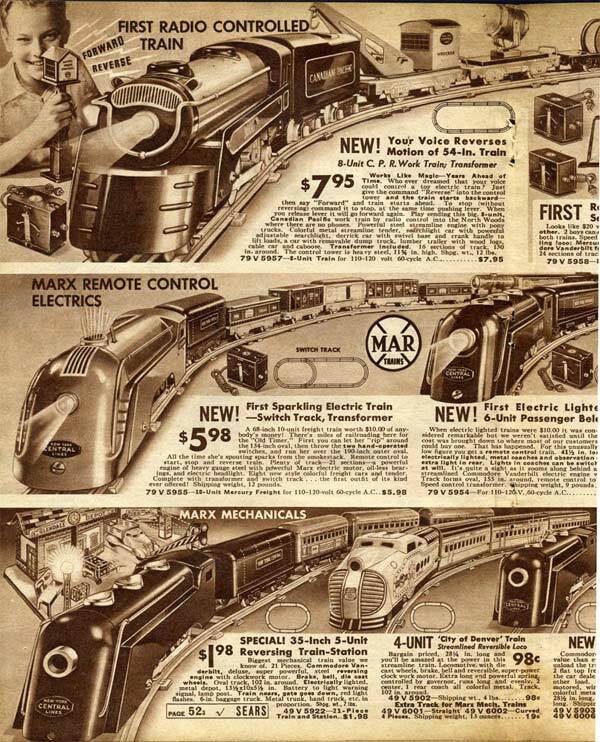 It sounds a lot like one of the very early Fisher Price elephants; most were pull-cord, but they did for a short while manufacture some wind-up toys. You could try looking on their website for their history. 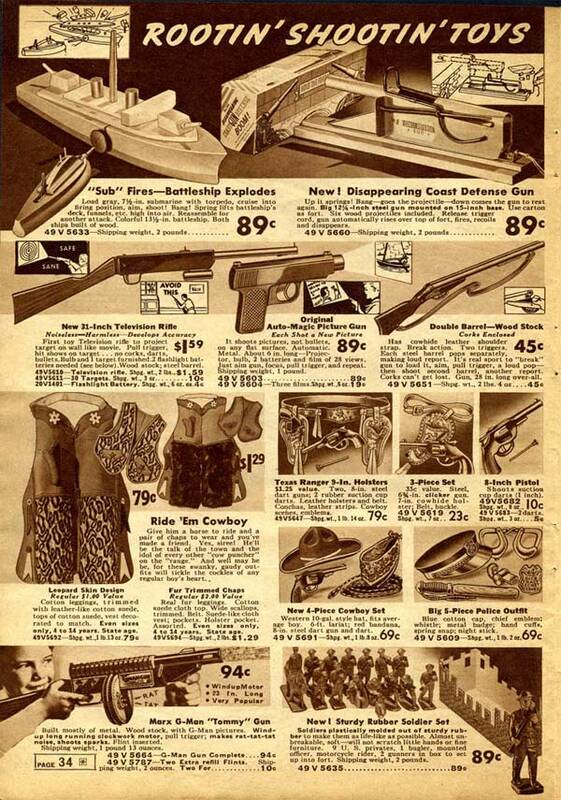 I have been looking for information on the 1930s….. and have come across your site. It has a tremendous amount on it and is extremely interesting. I am not sure how exactly it works? Is it just for factual information and pictures etc? I am looking for anything that can help provide information and possibly resources for work/activities…for elderly people with dementia and Alzheimer’s. Any comments from you or help would be greatly appreciated. Hopefully, I can get some information on a game I bought at a yard sale many years ago. I have googled it and researched it but have only found that it may be a game from 1933. The game is a tile game. The box has 6 corners. The name is Contack, yes it does end in a K, and was manufactured by, oddly enough, a company called the Volume Sprayer Manufacturing Company, Inc., and located in Tulsa Oklahoma. If you have any information I will be very thankful. I have the “jeep” on the Popeye cartoon. He was a yellow character that would pop in and out like a magical friend of popeye’s. It was dated 1936 to 1938 ( kinda reminds you of a monkey figure) I cannot find it anywhere on line to research.